Local Tours - trips Krakow & surrounding area: Auschwitz, Wieliczka, etc. Only 10 km from Cracow and 3 km from the mine in Wieliczka there is an extraordinary place with a unique history dating back several thousands of years. The Wieliczka vineyard is an ecological farm. 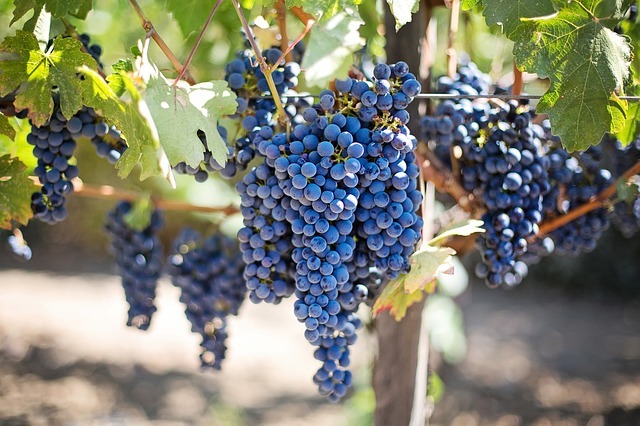 In addition to the noble vineyards, there are also other traditional plants grown in Poland, as well as bees that take advantage of their nectar. German concentration and extermination camp in Auschwitz and the nearby village. The concentration camp in Auschwitz is listed on the UNESCO World Heritage List under the official name of the Auschwitz-Birkenau. German Nazi Concentration and Extermination Camp (1940-1945). 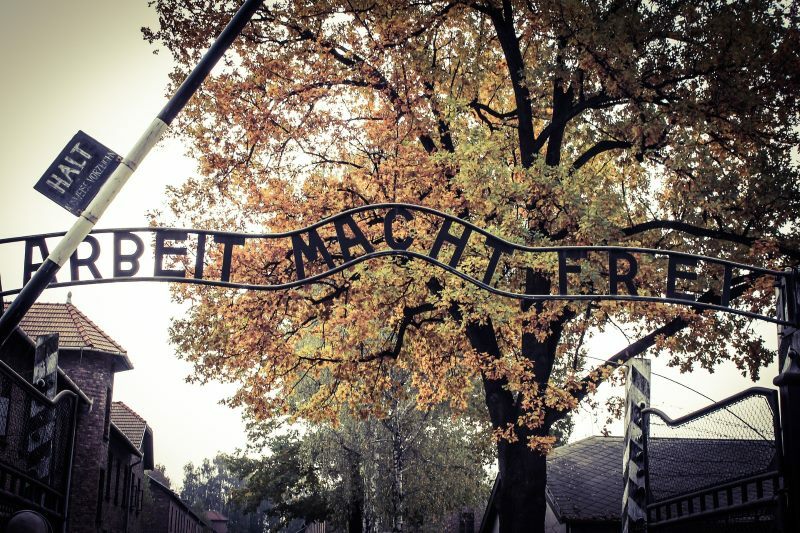 The Auschwitz-Birkenau Concentration Camp was the site of mass extermination of about 1.1 million Jews from all over Europe, as well as 140-150 thousand Poles, about 23,000 Roma, about 12,000 Soviet prisoners of war and victims of other nationalities. Expected trip time: approximately 6 hours. Salt Mine in Wieliczka is one of the biggest tourist attractions in Poland. 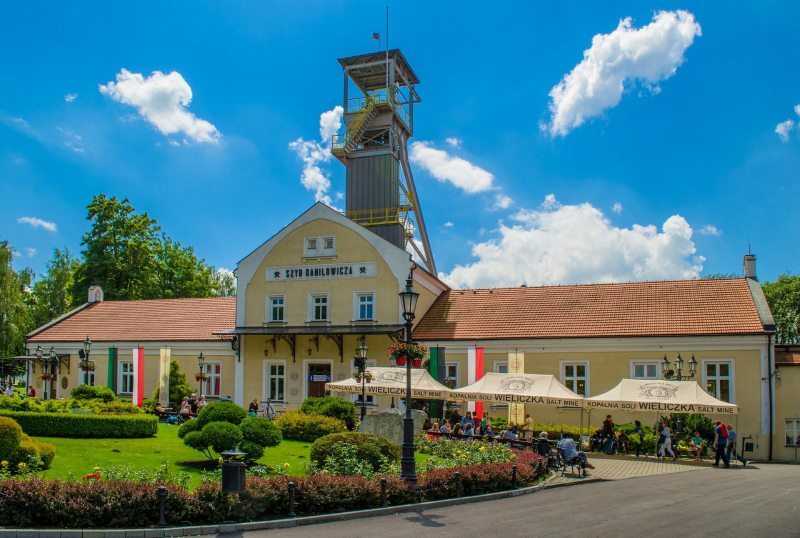 In 1978, the mine in Wieliczka was inscribed on the UNESCO World Heritage List and in 2007 it was considered one of the seven miracles of Poland by Rzeczpospolita journal. The Underground Tourist Route of the Wieliczka Mine was established at the turn of the 18th and 19th centuries. About a 3 km route consisting of 20 chambers located at depths ranging from 64 to 135 meters, attracts over 1 million visitors annually. There are about 800 stairs on the entire route and some of the routes are accessible for wheelchairs. Estimated trip time: approximately 3 hours. The winter capital of Poland delighting at any time of the year. Zakopane is one of the most famous tourist resorts in Poland. Counting less than 30,000 inhabitants, Zakopane is the largest resort in the immediate vicinity of the Tatras and a major center of winter sports. 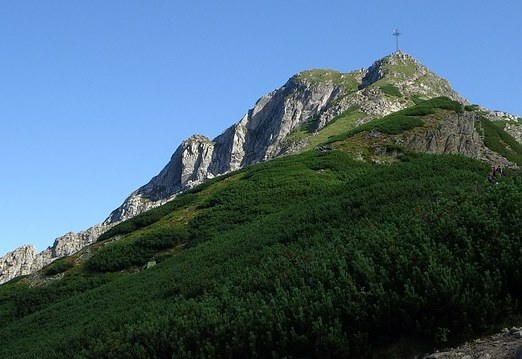 Within the borders of Zakopane there is a large part of the Tatra National Park (from Sucha Woda Valley to Mała Łąka Valley). The main attractions of Zakopane include: Krupówki street, Tatra peaks (Giewont, Kasprowy Wierch and Gubałówka), Upside Down House, Wielka Krokiew Ski Jump and Zakopane Style Museum. Expected trip time: approximately 8-9 hours. Częstochowa – a town in the district of Silesian Voivodeship is associated with Jasna Góra. Jasna Góra – the Marian shrine, the convent of the Pauline Order, is considered to be the most important place of Marian devotion in Poland and the most important pilgrimage place of Polish Catholics. On Jasna Góra you can see, among other things, the miraculous image of Our Lady of Czestochowa and many other sacred works. Since 1994 Jasna Góra Monastery is considered as a Historic Monument. Other interesting and worthwhile places to visit in Częstochowa include St. Mary’s Avenue, Podjasnogórskie Parks, 7 House Street with 19th-century architecture, Wieluńska Street with 18th and 19th century buildings, Town Hall and old Town Square. 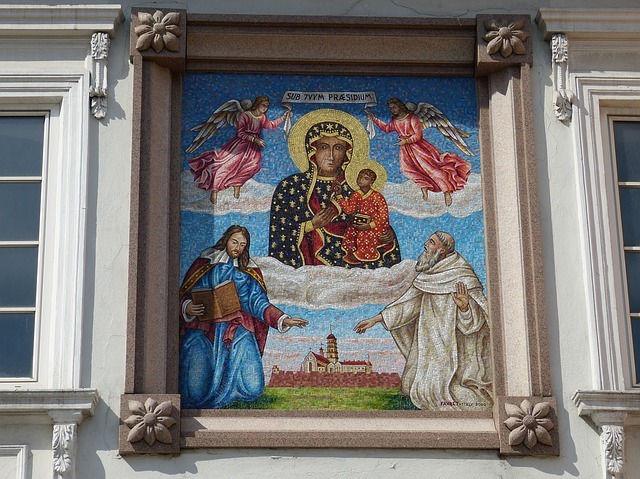 Wadowice is one of the most important pilgrimage sites in southern Poland. In Wadowice, a small town where Karol Wojtyla was born and raised, it is worth seeing, first and foremost, Minor Basilica of the Presentation of the Blessed Virgin Mary, the house at Kościelna 4 street which is one of the oldest buildings in the city – now houses the Municipal Museum, family house of John Paul II where is the biographical museum of Pope John Paul II, the Monastery of the Carmelite Fathers and the Sanctuary of Sts. Józef “Na Górce” from 1899, John Paul II Square with classicist houses from the 19th century, monument of Pope John Paul II from 2006, building of the City Council, barracks of the 12th Infantry Regiment in Wadowice, monastery of the Nazarene Sisters, Emil Zegadłowicz Museum. Expected trip time: approximately 4 hours. 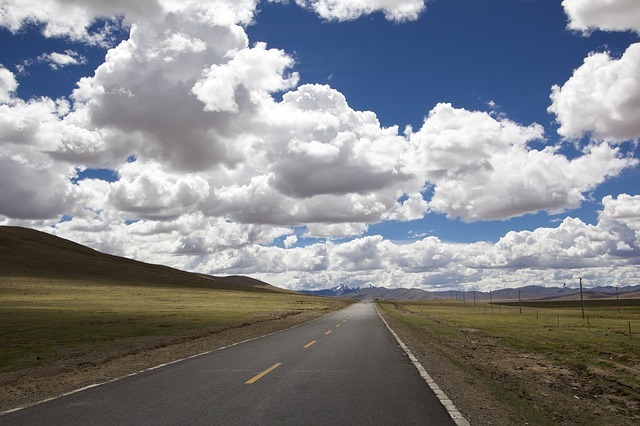 You have an idea for your own trip? 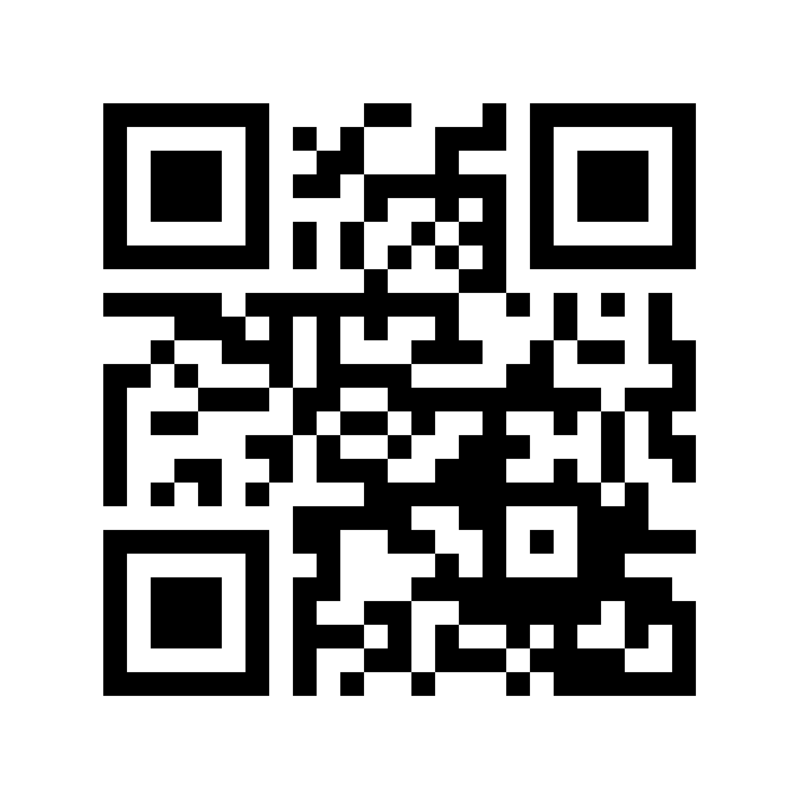 Select the place or places you would like to visit and contact us.